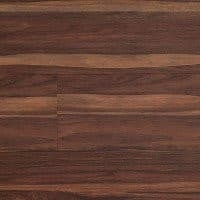 Exotic hardwood flooring was a popular choice of opulent floor covering for the upper classes due to the rich colours and eccentric grains. 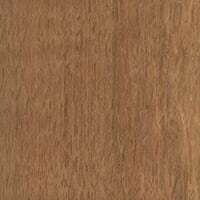 Today such exotic species are both hard to source and command a higher premium as all exotic woods are now protected species. 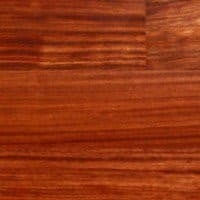 To appease the demand over the past decade many different tricks have been used to make more common woods look like their exotic counterparts. 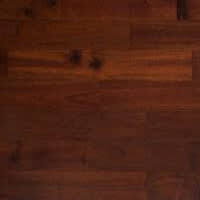 For a long time the only way to achieve this look was through the clever use of wood stains and hand patterning. 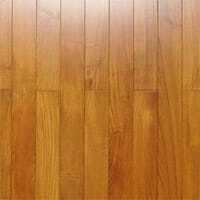 Since the introduction of renewable hardwood cultivation the availability of these exotic hardwood flooring species has become much more prevalent and affordable. 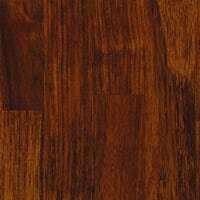 Exotic hardwoods typically originate in countries with warmer climates such as South America, India, Africa and the Asian subcontinent. 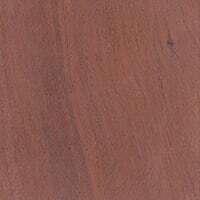 However, the term is often used to describe species that are not common to the northern hemisphere in general and Britain in particular. 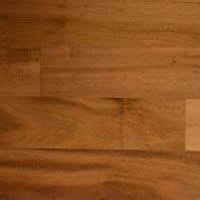 Hardwoods have a more complex internal structure than softwoods and grow much more slowly than domestic species. 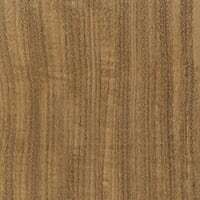 Popular exotic hardwoods include: Acacia from Africa and the Middle East, Doussie, also known as Afzelia africana, Iroko from the west coast of tropical Africa, Mutenye from central West Africa, Teak from South East Asia, Ipê (Lapacho) from Brazil, Wenge from central Africa and Jatoba (Brazilian Cherry) from the Caribbean, Central and South America. 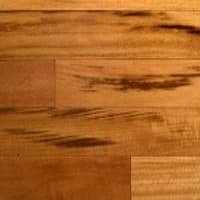 These are just a few of the Hardwood flooring options available under license to today’s discerning buyer. 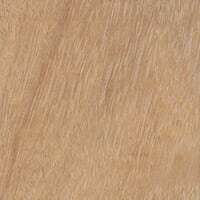 These species are rapidly growing in popularity thanks to their flexibility and reputation for hardness, colour and grain patterns. 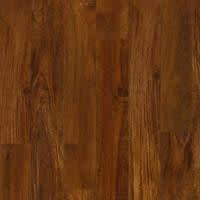 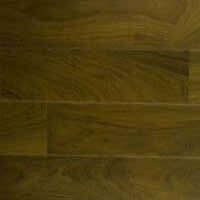 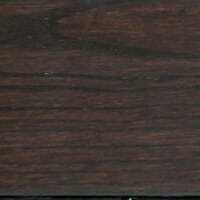 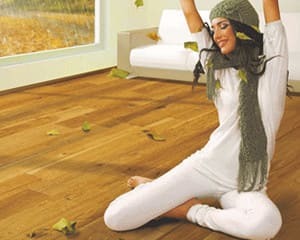 With exotic hardwood flooring you are making a statement about lifestyle and aesthetic appreciation. 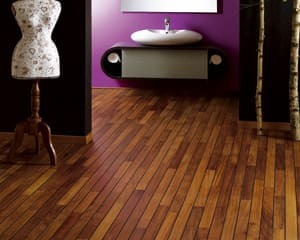 Exotic hardwood floors are both hardwearing and attractive. 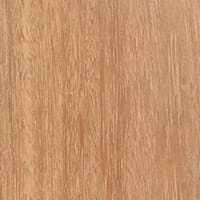 Many of the species are naturally moisture repellent, especially when correctly treated, and will last for many decades if cared for correctly. 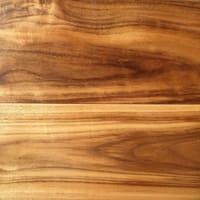 Exotic hardwood species are becoming more sought after for their distinctive grain patterns and natural colour variations that ensure every floor has a unique pattern and oozes opulence. 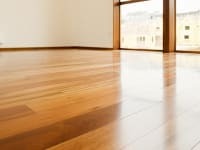 They’re called hardwoods for a reason and are perfect for high traffic areas where softer domestic woods could quickly become worn and tired looking. 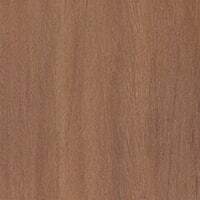 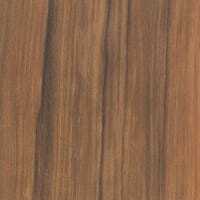 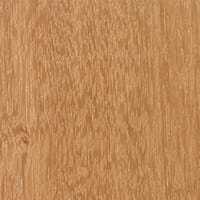 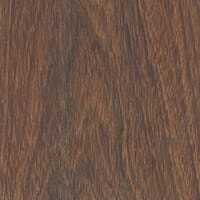 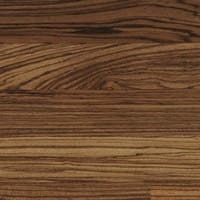 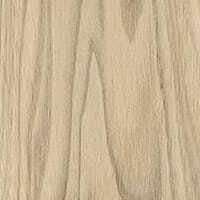 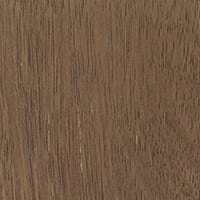 For example, Ipê, (Brazilian Walnut) has a Janka hardness rating of, 3,684 lbf which is more than three times harder than English Oak. 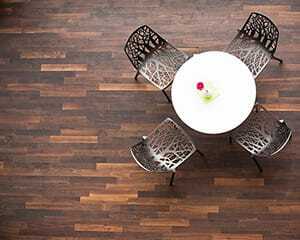 The natural colour range of Exotic hardwood flooring means that there is almost always a perfect contrast for the environment – be that at home or in a commercial property. 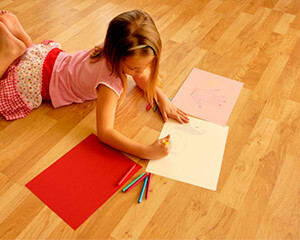 Exotic hardwoods have more character and variation in colour tone and grain as opposed to most hardwood species , there is lesser chance that hardwood floors wear and tear although all woods will subtly change colour tone through exposure to UV light, heat and the natural aging process. 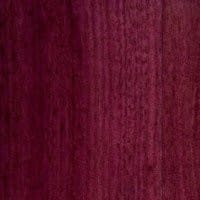 Fortunately, this only seems to improve their appearance. 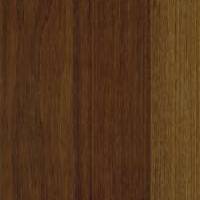 Exotic hardwood flooring comes in two structural forms – solid and engineered. 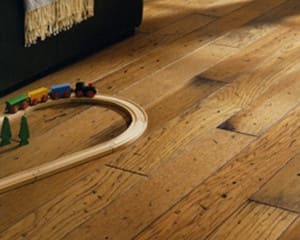 Solid planking is much sought after but is being phased out by international timber mills driven by ecological pressure and as such has seen the popularity of engineered wood flooring as a perfect replacement which delivers the solidity of natural wood with significantly improved stability and adaptability in environments and allowing cost of installation at a much more affordable price. 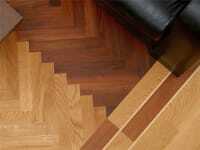 The improved stability of engineered wood flooring is attained by running each layer at a 90° angle to the layer above. 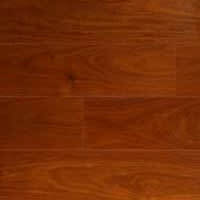 This process makes it a universal product suitable for all types of subfloors. 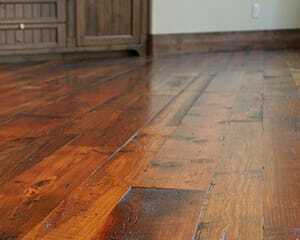 There was a time when only the super-rich could afford exotic wood floors but that has changed. 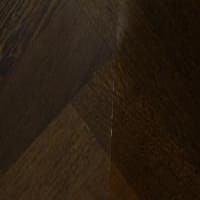 Yes, hardwood floors are still a little more expensive than mass produced domestic ranges but the quality, aesthetics and longevity of the product more than make up for any extra costs. 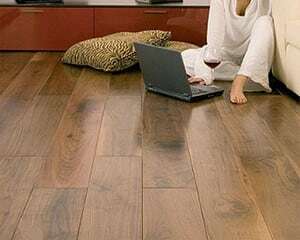 If you are looking for wonderful addition to your home or workspace hen durable and beautiful hardwood flooring is the way to go. 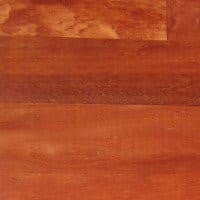 We hope you found our insights into Exotic Hardwood Flooring useful. 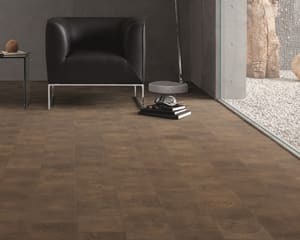 You’re always welcome to call us at Maples and Birch to discuss your needs and find out even more about the range that we have available.